Digital doctor visits, connected exam rooms and smart hospital robots. Swedish medical care is becoming ever more digital and Sweden’s ambition is to be a global leader in e-health. The road there travels through Vitalis, one of the world’s biggest trade fairs in the field. Health and social services comprises one of the industries in Sweden that is currently experiencing the fastest process of change. Modern technological solutions have proven to work well, and interest from the public has been significant. The launch in recent years of apps such as Kry, Min Doktor and Visiba – three services in which care recipients can meet with doctors via video chat rather than at a clinic – have been highly successful and have attracted hundreds of thousands of users. “Sweden has a really tech-savvy population. Most people have a computer and a smartphone and use them habitually. Simply put, we are receptive to new technology and new possibilities,” says Maria Sterner, business manager for Vitalis. Vitalis is the world’s second largest e-health fair and functions as the leading meeting place in the Nordic region for tomorrow’s health care and social services. Around 4,500 decision-makers from municipalities, county councils, medical companies and academia come here and meet for inspiration, knowledge sharing and skills development. 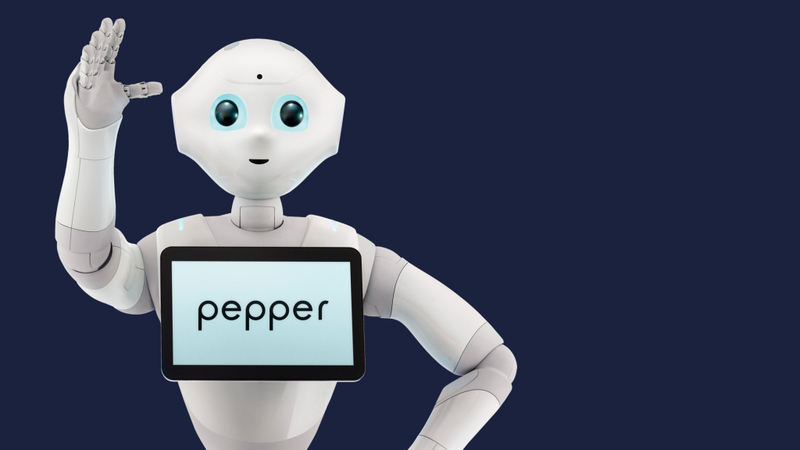 Pepper the robot will be shown at this year’s Vitalis. Robots are becoming increasingly common at hospitals and today, they can assist in the operating room an more. Vitalis is also a fair that is fully with the times. Sweden has already come an incredibly long way in the field, but ambitions are even greater. In the Vision e-Health 2025 initiative, the government together with the Swedish Association of Local Authorities and Regions has declared that by 2025, Sweden will be the best in the world at using the opportunities of e-health and digitalisation in order to make it easier for people to achieve and maintain good and equal health. “It feels great that Sweden views these opportunities in such a positive light. E-health is a really broad issue that encompasses the entire municipal sector and elderly care, and it affects everything from documentation and information management to solutions that allow us to live at home longer or meet with our doctor online. And it’s particularly fun that we’ve come so far at Vitalis,” says Maria Sterner. fair that presents new products and solutions. One area that is especially big at the fair this year is artificial intelligence (AI). AI can be used to take substantiated decisions and conduct analyses that are often better than the analyses that the human brain is able to make. 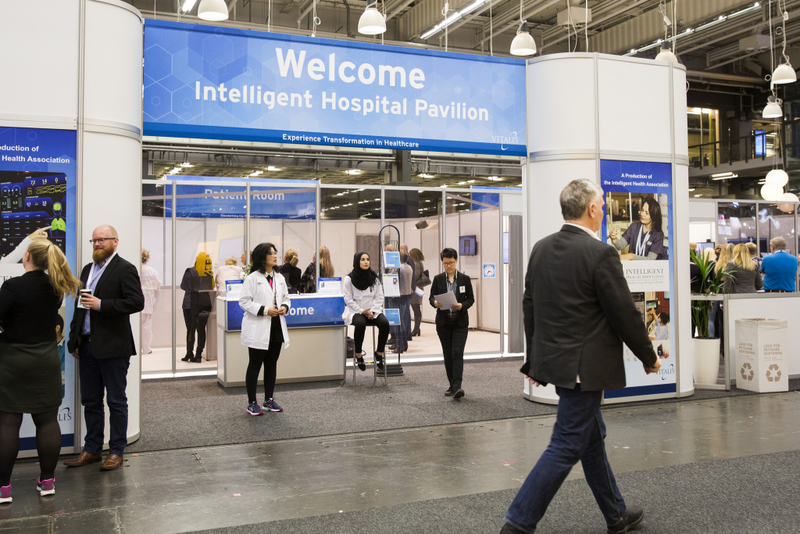 One of the most popular features of Vitalis is also what is called the Intelligent Hospital Pavilion, IHP. Here, a hospital environment with two exam rooms is built, where different suppliers can present their digital care solutions. Then actors help create scenarios in which the solutions are used in practice. Vitalis 2018 is underway from 24–26 April. 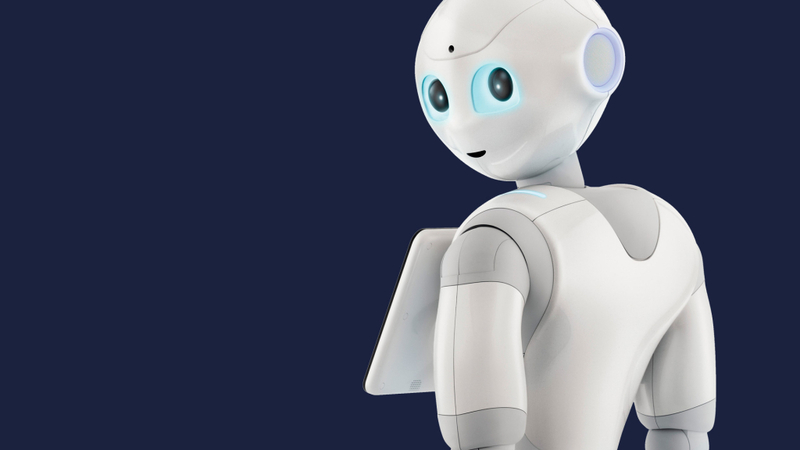 Robots are becoming increasingly common in our hospitals. They can conduct efficient transports within the hospital, but they also work well in operating rooms. Robots currently assist with operations in surgery, urology and gynaecology. Search engine checks. What people Google search today is a clear sign of what will happen in health care tomorrow. By monitoring Google Trends, for example, health care can obtain a forewarning of when winter stomach bugs and slips are coming. AI (Artificial intelligence) is an excellent way to analyse information. Today, for example, AI can analyse x-rays and draw conclusions based on vast quantities of data. Digital doctor visits. Allowing consultations with doctors to take place via video chat simplifies medical care for patients, while keeping bacteria out of waiting rooms. Digital doctor visits have had a huge breakthrough in the past year. Apps. The possibilities for apps are nearly infinite. Today, diabetics can monitor their blood sugar levels in real time on their mobile phones, and medication packages can be connected and a reminder can be sent when patients forget to take a pill.